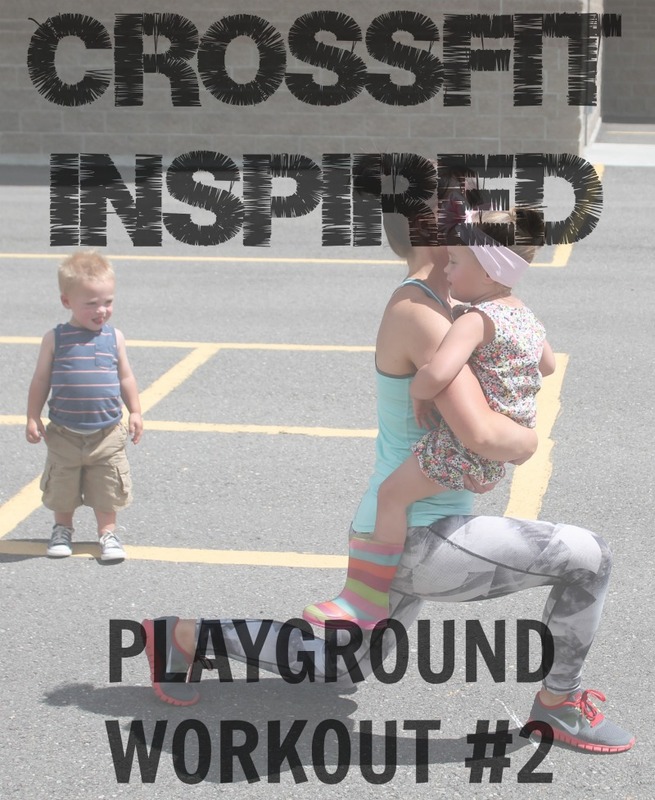 As promised, here is playground workout #2! Have you checked out workout #1? How did you do? Did your kids get involved? 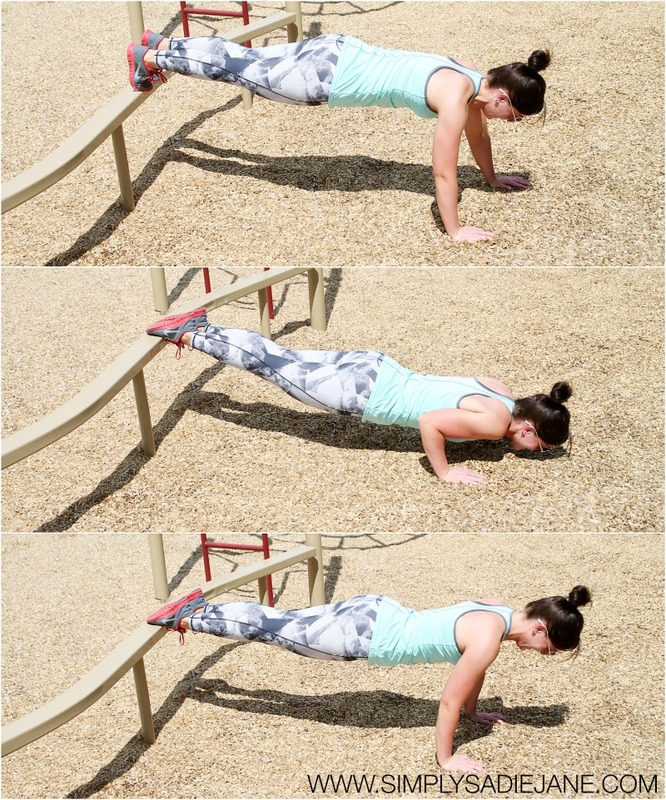 I don’t know about you but I love being able to take my workout outside in the sunshine. It makes me so so so happy! First let’s warm up! 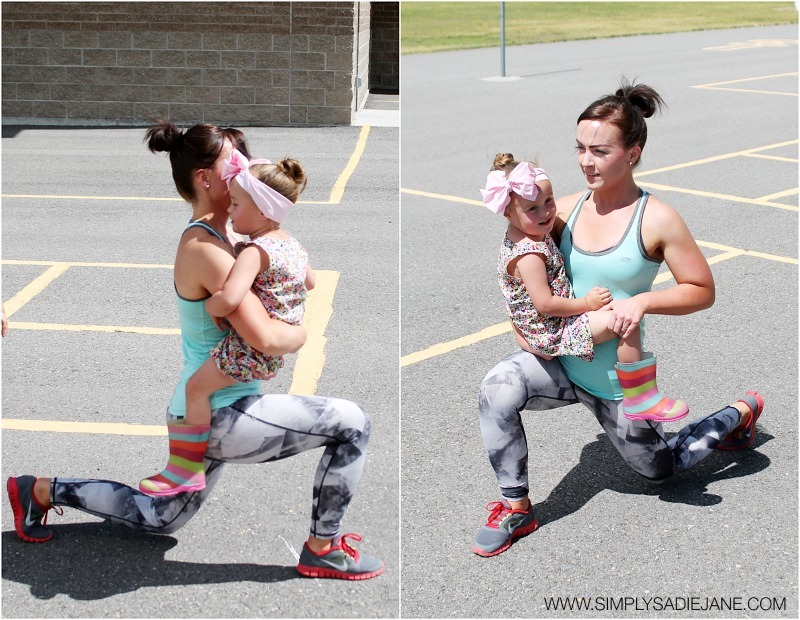 Your warm up is so important. Warming up will help prevent injury. 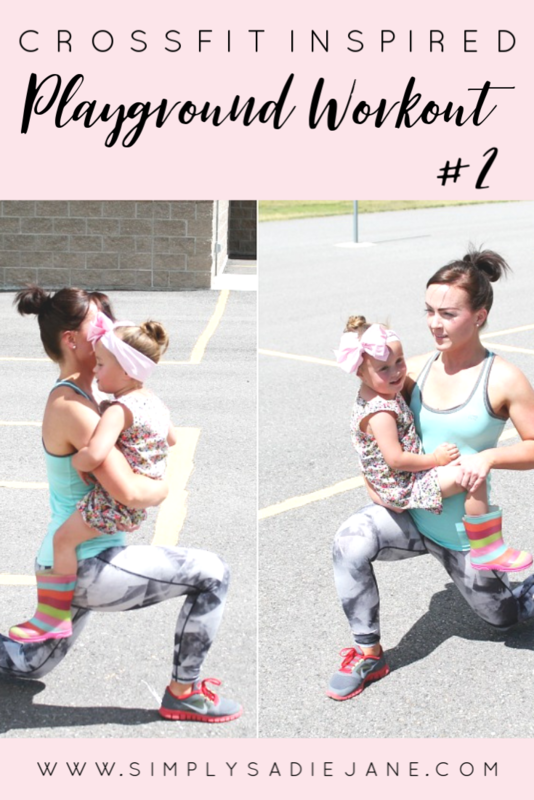 You can use my CrossFit warm up or choose one of your own. 2 shuffle line touches (side shuffle sprint between 2 designated spots, each “back and forth” equals 1) remember to stay low and keep your knees bent. CrossFit was my whole life and I still love it. But I also want to share with you my love for yoga. You might be thinking yoga isn’t for you but you can love CrossFit and love yoga too. Click on the image below to learn all about my Simply Yoga Course! I hope you have a fabulous day today! « Family hikes and a drink giveaway!